The Sierra Club Foundation promotes climate solutions, conservation, and movement building through a powerful combination of strategic philanthropy and grassroots advocacy. We partner with individual and institutional donors to align financial resources with strategic outcomes, provide flexible funding for innovation, build capacity in the environmental movement, and create partnerships with a broad spectrum of allied organizations around shared values and goals. As the fiscal sponsor of the charitable programs of the Sierra Club, we provide resources to it and other nonprofit organizations to support scientific, educational, literary, organizing, advocacy, and legal programs that further our goals. All data for Financial Performance Metrics calculations was provided by Sierra Club Foundation on recent 990s filed with the IRS. 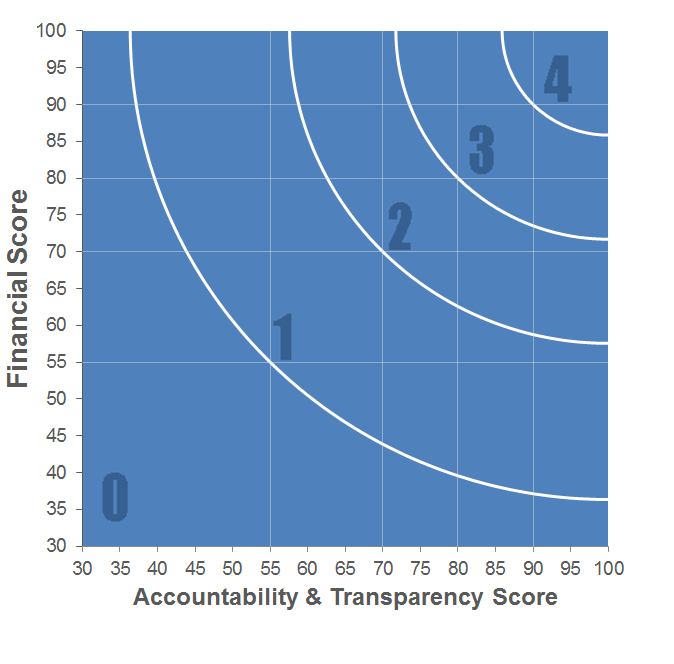 Sierra Club Foundation has received 10 consecutive 4-star ratings from Charity Navigator.